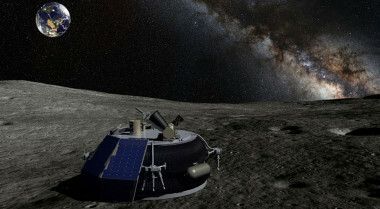 Two former competitors in the Google Lunar X Prize are continuing to pursue commercial lunar landers that could launch as soon as late 2019. 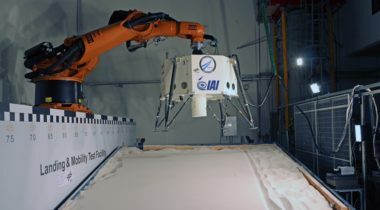 SpaceIL, the Israeli team in the Google Lunar X Prize competition, says it needs to raise $7.5 million in less than a week in order to complete its lander and retain its launch contract. 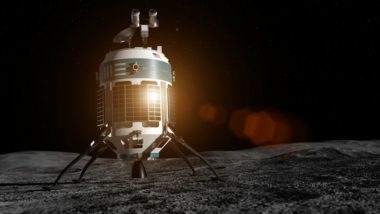 With less than four months remaining in the competition, two of the remaining teams in the Google Lunar X Prize are seeking to raise tens of millions of dollars to complete their spacecraft. 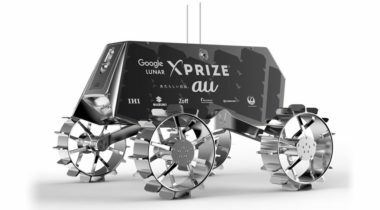 The X Prize Foundation announced Jan. 24 that five of the 16 teams in the Google Lunar X Prize competition have verified launch contracts and can continue in the $20 million race to the moon. 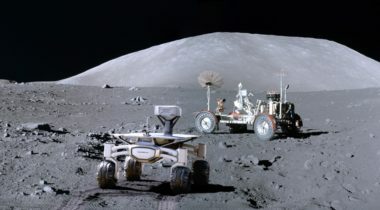 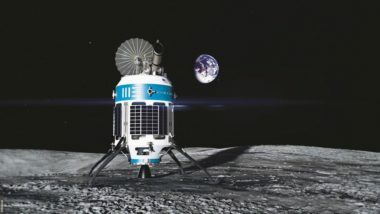 Moon Express announced Jan. 13 that it has closed a $20 million financing round, giving the company sufficient funds for an attempt to win the Google Lunar X Prize later this year. 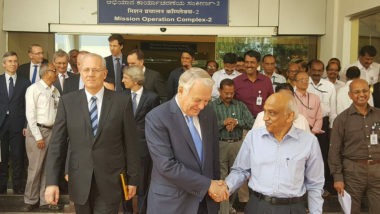 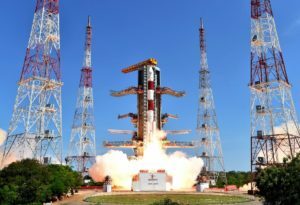 The French space agency, CNES, will supply two spacecraft cameras to a team from India competing for the Google Lunar X Prize, and has tightened its partnership with India to study reusable launch technology. 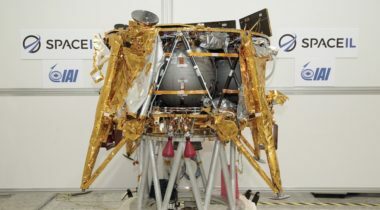 Teams competing in the Google Lunar X Prize, facing an end-of-the-year deadline to obtain a verified launch contract, may not know until some time in January if they will be able to continue in their race to the moon. 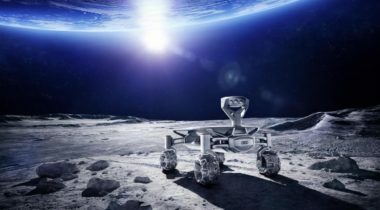 TeamIndus, an Indian team competing in the Google Lunar X Prize, announced Dec. 1 it has a launch contract for its lunar lander mission with the Indian Space Research Organisation (ISRO). 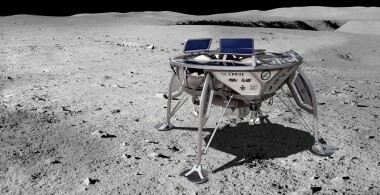 A German team competing for the Google Lunar X Prize said Nov. 29 that it has signed a contract to launch its lander, carrying two rovers, by late 2017.